A really interesting study just came out on PLOS One that should be of particular interest to those of us who say they just don’t have enough time to exercise. The study took a bunch of sedentary guys and divided them into three groups: regular exercise, interval training and lazy controls. 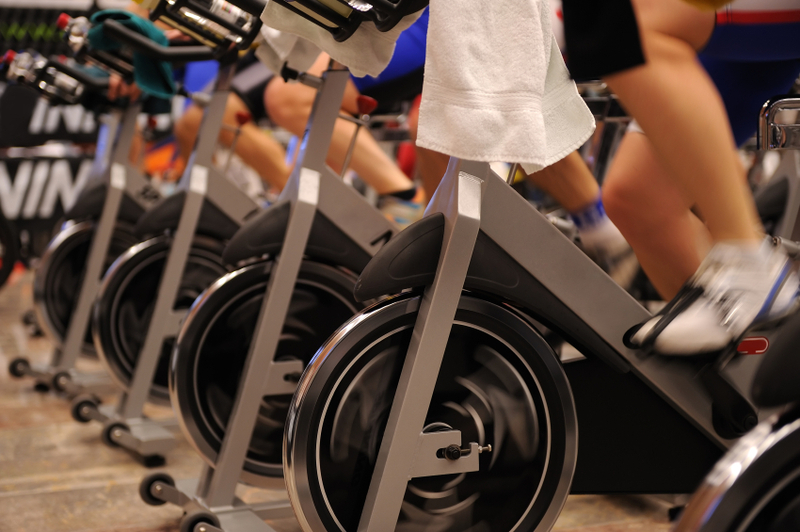 The guys in the exercise group had to continuously exercise for 50 minutes, the lazy controls did nothing, and the interval training group did three 20-second ‘all-out’ cycle sprints interspersed with two minutes of low speed cycling (just ten minutes of alternating intensities of exercise). It’ll be interesting to see if anyone measures the effects of such brief interval exercise on mood and anxiety disorders (see a 2014 blog post I wrote about the antidepressant effects of exercise). Happiness is a realistic goal for most people; it is not a luxury and need not be a distant fantasy. People often have psychological road blocks to achieving true happiness, and psychotherapy can often help knock down or work around these obstacles. As much as it pains me to write this (I have a very strong sweet tooth), a recent article in Neurology has demonstrated that sugar has a negative impact on learning and other cognitive functions. The study found a strong link between high glucose levels and poor performance on memory tasks. Despite this, I’ve been snacking on M&Ms while writing this.